Cristina is the Scotch Category Director and Managing Director for Global Reserve based in Amsterdam and currently serves as Director to the Board of Ketel One and Director of Distill Ventures, Diageo’s investment fund for start up spirit entrepreneurs. She has been with Diageo since 2006. Prior to her current role Cristina was the General Manager Central America & Caribbean (Jan 2013- Aug 2015). She led Marketing & Innovation for Diageo Africa (2009-20012) and during this time, Cristina was a Director of the EABL Board. Ahead of her role in Africa, Cristina was Global Brand Director Whisky Portfolio & Gins and Global Brand Director JW Black, Red & Green Label, based in Amsterdam. Cristina joined Diageo from Allied Domecq, where she was Corporate Marketing Director Spain (2001-2006). 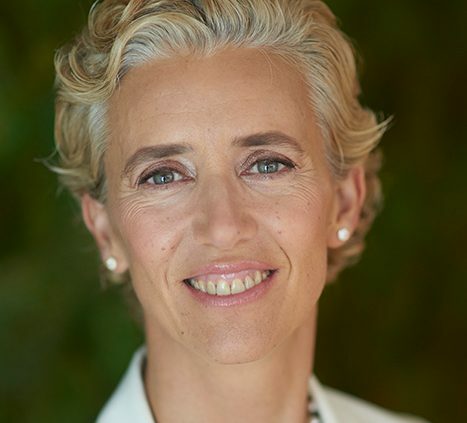 Prior to this, Cristina held various Marketing roles with Unilever HPC (1989-2001) and was based in Spain, UK and the US. 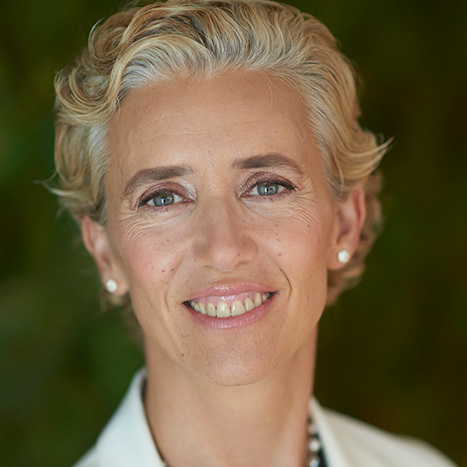 Cristina is a graduate from ICADE business school in Madrid (1989), obtained an Erasmus scholarship at ESSEC in Paris (1988) and is a graduate of the Executive Program at the Stanford Graduate School of Business (2015).